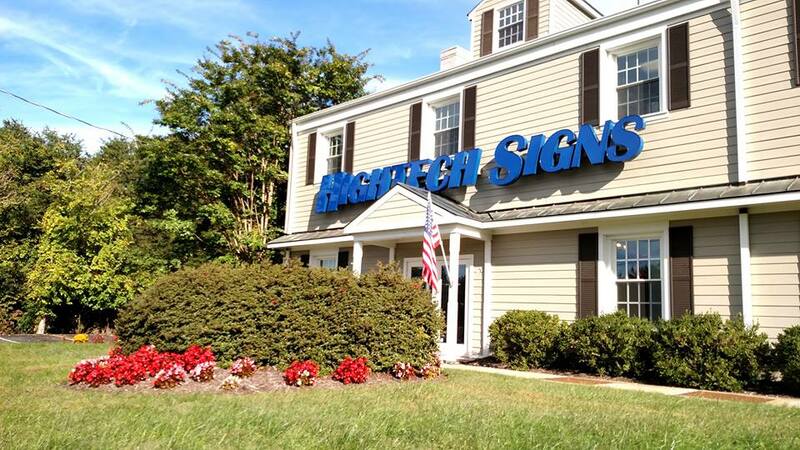 Start My Project - Hightech Signs, Inc.
Hightech Signs has been providing Charlottesville and Central Virginia with custom signage since 1989. 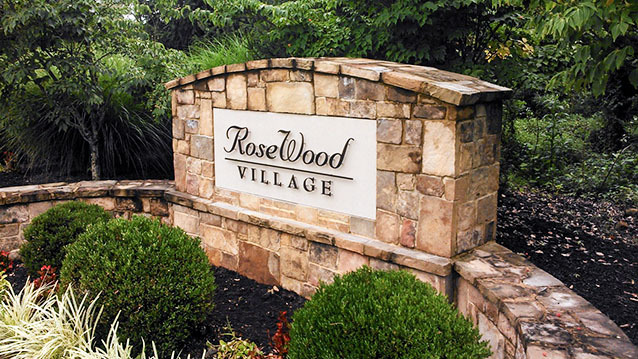 We look forward to making you one of our happy customers. 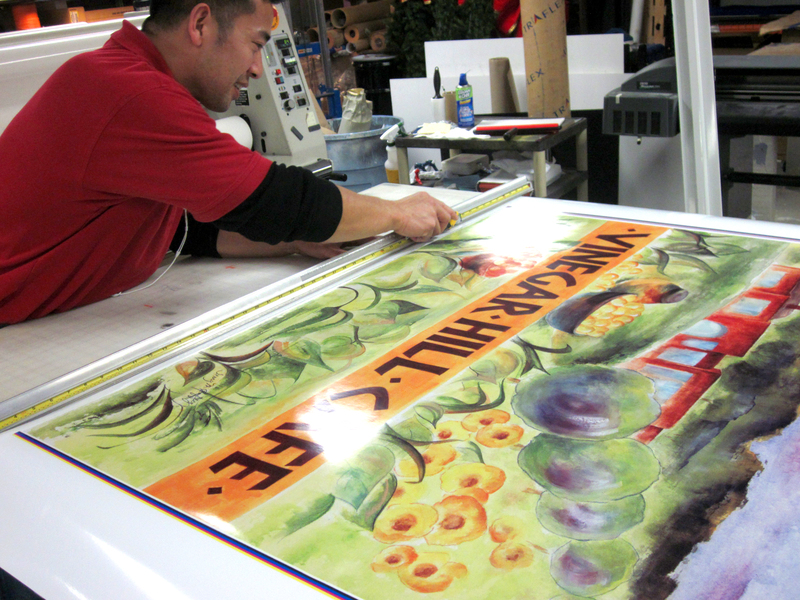 Read our SIGN VISIBILITY TIP SHEET for useful information on designing your sign. We’d be happy to talk with you!